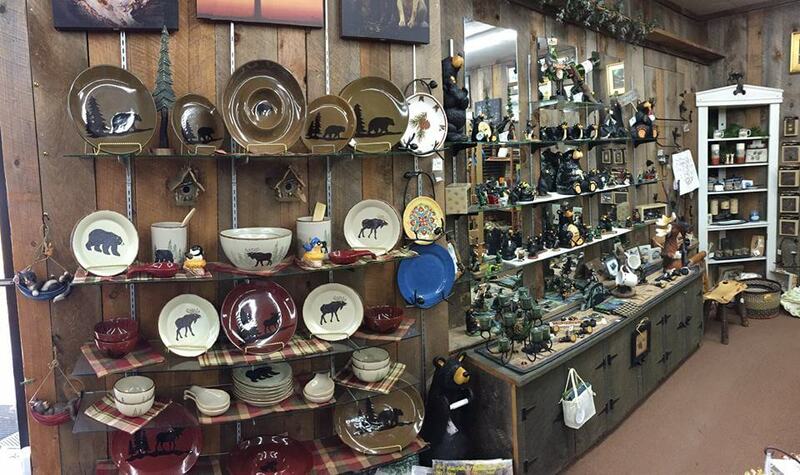 Speculator Department Store’s Home Décor & Housewares section has become a truly remarkable attraction for visitors. Come explore the diverse selection of unique items and must-haves you may not find anywhere else! 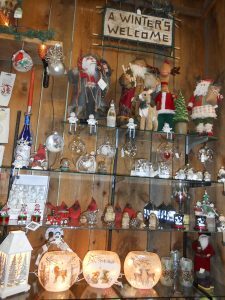 Tableware, linens, glassware, flatware, candlesticks, pottery, home décor, pillows, lamps, mirrors, rugs, throws, curtains, and candles are just some of the things you’ll find. 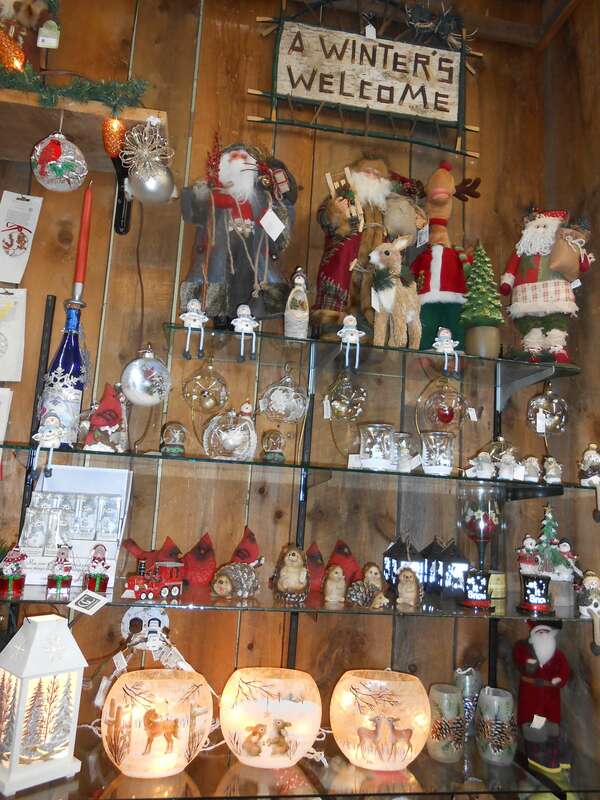 Enter the front of our store and your senses will be stimulated will literally thousands of items to consider. Artistically designed collections with an Adirondack flair including wildlife, native trees, rustic and seasonal styles are yours to choose from.